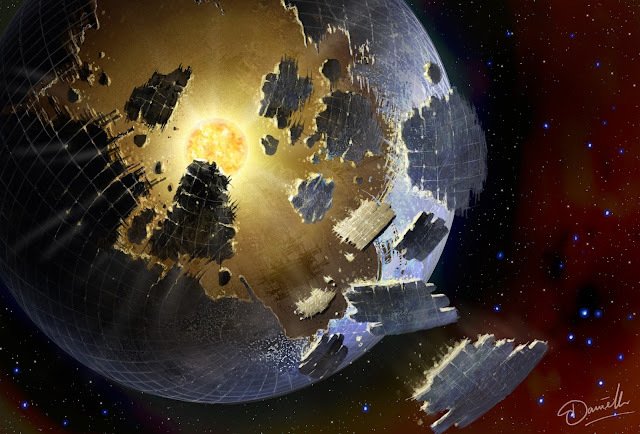 An Ancient Solar System...: Tabby's star (KIC8462825): Encircled by structures, or swarms? Tabby's star (KIC8462825): Encircled by structures, or swarms? You probably know Tabby's star (licence plate: KIC 8462825), as the star that was reported as having 'alien megastructures' around it. The jury's still out on what the hell is gong on at this distant star, but Jose Solorzano, over at data science central, has been working to fit the shape of the mysterious objects obscuring the star to their observed light curves. His results are intriguing: "I do not believe it's possible to precisely match the day-792 light curve with a small number of entirely opaque objects," he writes. 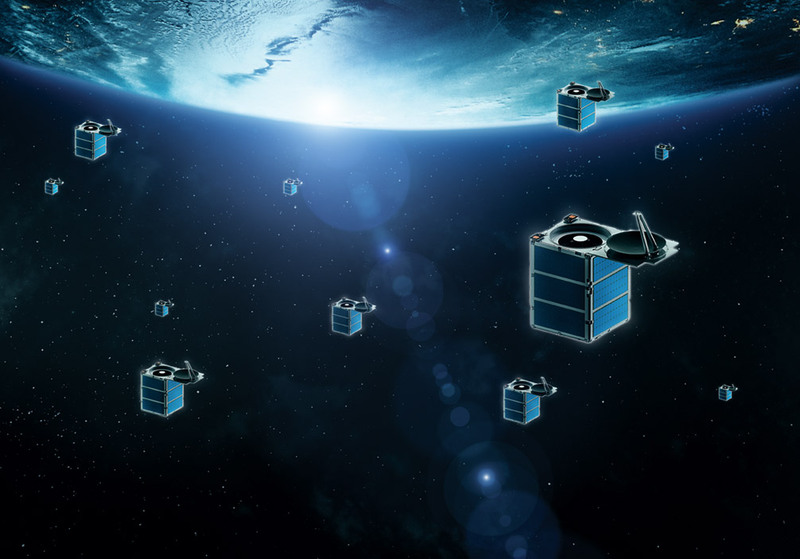 "What is likely required is a swarm or semi-transparent cloud". Actually quite hard to spot, isn't it? Scroll back and forth between 0:10 and 0:20. It is there, but it's a very diffuse cloud that dims the whole star, making it hard to spot - only the very densest central portion of the cloud shows up, as a weak silhouette. Above: The idea of a monolithic Dyson Sphere. Courtesy of popsci.com . Best way to contact aliens is to assume they're looking for us? Director of Star Wars Episode 9 'floats' the idea of filming some segments in space. How dark are dark nebula? What colors are other worlds? What can 'armchair explorers' really do? ESA's spaceplane, will it ever happen?